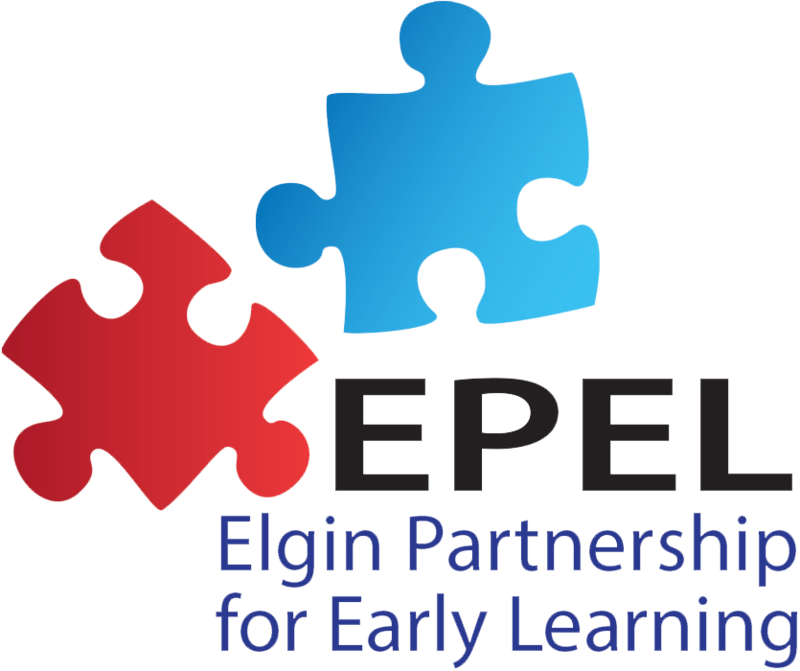 Our Mission: Elgin Partnership for Early Learning is building a connected community dedicated to helping young children thrive. Our Vision: Our children are happy, healthy, and ready for Kindergarten. Ensure a shared vision for young children in the Elgin community is clearly held, broadly disseminated, and acted upon. Support awareness and access for families to high-quality child development and early learning experiences. Coordinate efforts across all birth to five programs to increase impact and efficiency. Support quality improvement and capacity building of birth to five professionals and organizations. Respond to Elgin community data about strengths, needs, and gaps. Our Message: We have adopted a straightforward message to share with parents and caregivers. Using these five simple practices (Talk, Play, Read, Do and Write) starting at birth will help children during the critical period of early brain development.